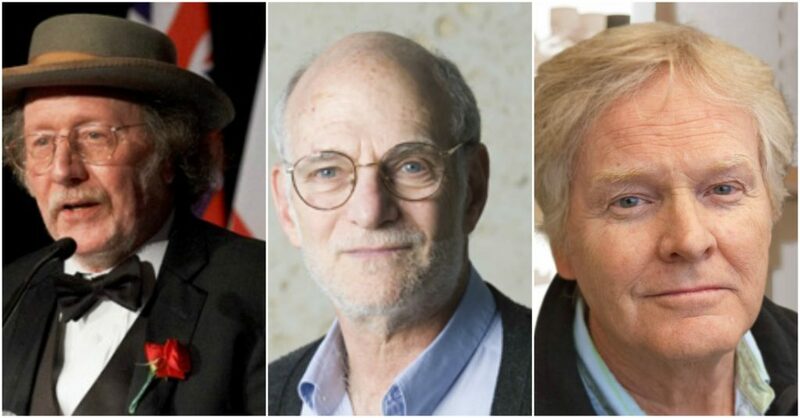 The laureates are Jeffrey C. Hall, Michael Rosbash and Michael W. Young. Rosbash is on the faculty at Brandeis University, Young at Rockefeller University and Hall has been associated with the University of Maine. Circadian rhythms adapt the workings of the body to different phases of the day, influencing sleep, behavior, hormone levels, body temperature and metabolism.